Johnson Manufacturing is an authorized dealer for both Columbia and Yamaha golf carts and utility vehicles. We offer new, used, parts and service. Columbia has the most complete lineup of electric powered work vehicles of any manufacturer. All are top quality and all are made in America. Also, Columbia’s Eagle LSV is the premier NEV (neighborhood electric vehicle) available with features and options no one else offers. 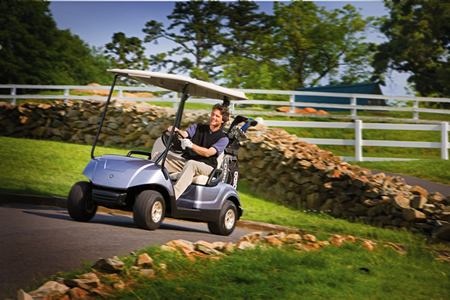 Yamaha is the world’s leading manufacturer of gas and electric golf carts. All are made in America. They are the most comfortable, most reliable golf carts on the market. Yamaha is the only company offering electronic fuel injected gas engines in its gas carts. We also offer Yamaha’s lineup of gas and electric utility vehicles such as multi-passenger concierge carts, lifted off road carts and flat bed haulers.